Don’t let language be a barrier! From time to time you may need an interpreter to assist you. 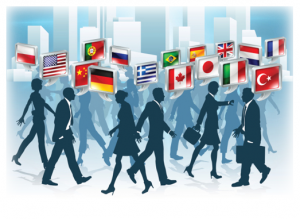 Non-English speaking clients face linguistic and cultural barriers. This can really set you back when trying to communicate with a potential or existing client. 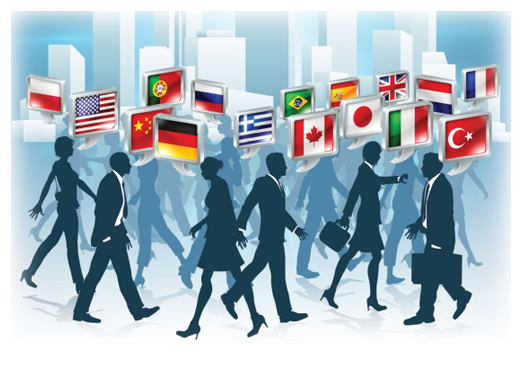 By choosing to use a professional interpreter, you ensure your clients get the information they need to ensure there are no unnecessary misunderstandings which could affect your ongoing business relationship. Important face to face business meetings. Web based or telephone conferences and meetings. They are trained to be professional at all times. We can take care of everything for you, all we need is the venue name and a date, and we will do the rest!